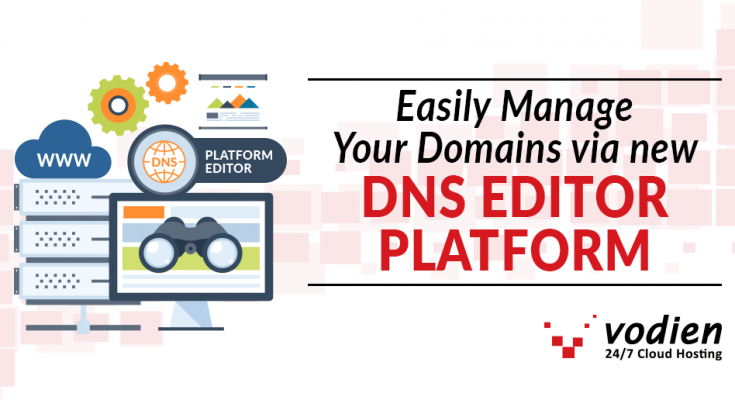 Managing domain names via your client area can be an easy task with Vodien’s all new DNS Editor function. Before, you can only edit your Domain Name System (DNS) via your web hosting control panel (cPanel). With the latest implementation, you can add or edit your domain name records along with some additional features via your billing client area. We are proud to provide our customers with the convenient, yet powerful DNS editor. You don’t need to log in to separate cPanel accounts in order to make DNS changes. All these can be managed on your dedicated billing account. To access the DNS editor, simply log in to your billing account and select DNS Editor under Domains. 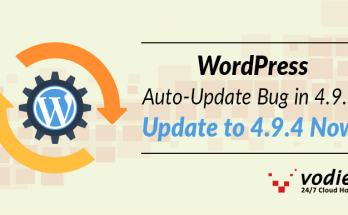 For users that only have domain name registrations with us, you can also rely on this new feature to make edits to your domain name settings via your billing account client area. DNS stands for Domain Name System, which handles your domain’s website and email settings, providing specific details for your domain. The DNS is similar to your mobile phone’s contact list. You refer to your contact list when you want to call your friends or family members. Your contact list works the same way as the DNS where it manages a whole directory of domain names. Each domain name contains the actual Internet Protocol (IP) address. For example, whenever you enter www.vodien.com on your browser, the DNS system will direct you to the right IP address and display the requested website on your browser. To learn more about DNS, please refer to the DNS Records Knowledge Base Article. When do you Need to Use DNS Editor? You can find instances of using the DNS Editor when you need to point certain services away from Vodien. This includes using your domain name email address to send out your emails through your marketing automation software. It could also be when you have your web hosting service purchased elsewhere, and you have to point the nameservers to that of your other web hosting service provider. 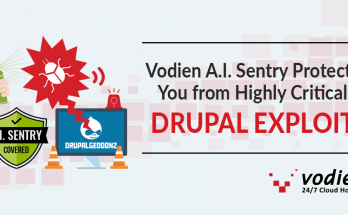 By default, all nameservers and Mail Exchanger records are pointed to Vodien, and you will have to edit the records separately if either of your web hosting or email hosting is hosted elsewhere. With the DNS Editor, you will be able to view, edit or remove DNS records of the domains under your billing account. With your suggestions, we will be able to populate other DNS templates for more 3rd party service providers. 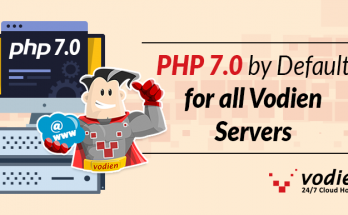 Please feel free to reach out to us at support@vodien.com if you like to see another provider on the list. When you purchase domains from us, you get exclusive access to our proprietary DNS Editor. This all-in-one tool makes it possible for you to manage DNS records and customize other domain settings form a single portal. if you want to know how to get your own domain and run it with your web hosting service, first check if it’s available on our Domain Name Checker tool. Don’t limit yourself with just .sg or .com domain extensions. Anything can be possible! If you require further assistance, just go right ahead and contact our Domain Name Specialist by clicking on the link below.